Famous Mykonos, beautiful Santorini, always-trendy Athens! 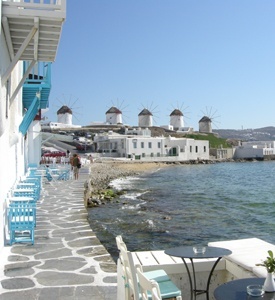 See Acropolis and its Museum and continue to Mykonos to enjoy the sea, the sun and the nightlife. 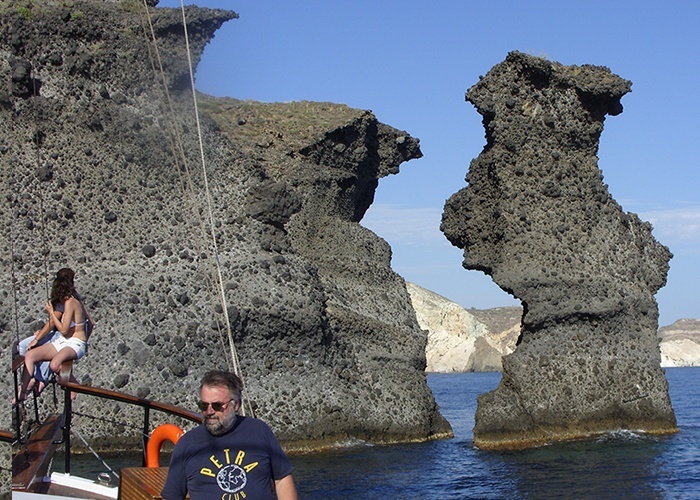 On Santorini swim in the black sandy beaches during the half-day Volcano Cruise and admire the sunset from the Caldera in Fira town. Early morning transfer to the pier of Piraeus to board the ferryboat to Santorini. Upon your arrival on the island, transfer to your selected hotel. Morning transfer to the port to board the ferryboat to Mykonos. Upon your arrival on the island, transfer to your selected hotel. At the indicated time you will be transferred to the port to embark the ferryboat back to Piraeus. 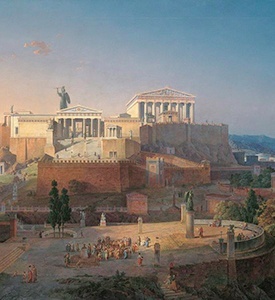 Upon your arrival, transfer to your selected hotel in Athens.